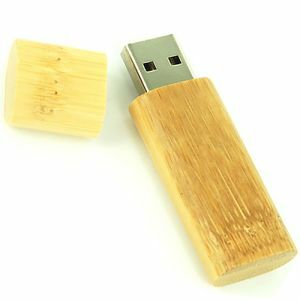 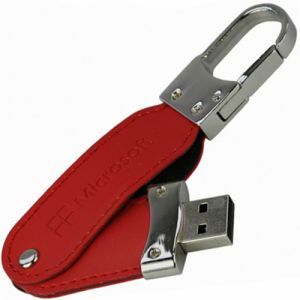 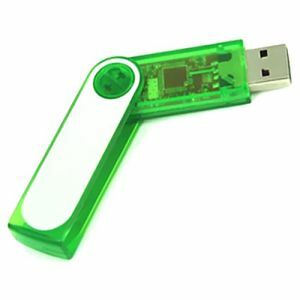 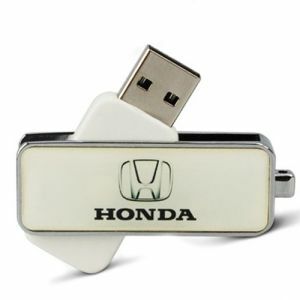 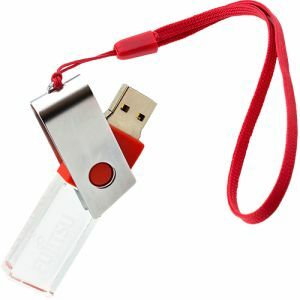 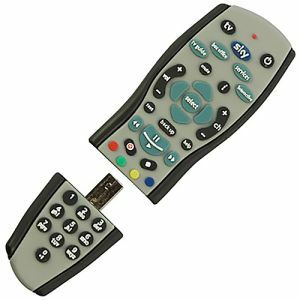 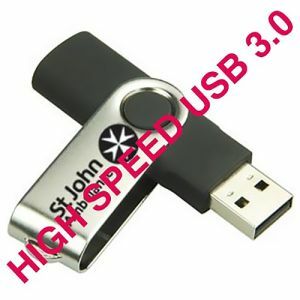 Branded USB sticks are also referred to as flash drives, memory sticks, thumb drives and more. 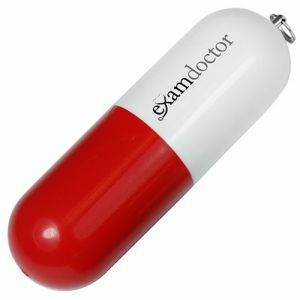 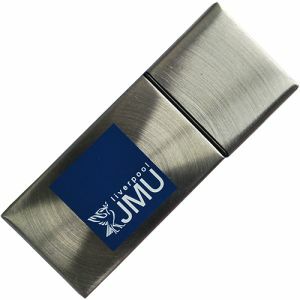 Personalised USB sticks go by many names but are widely recognised everyday essentials for anyone who works with computers. 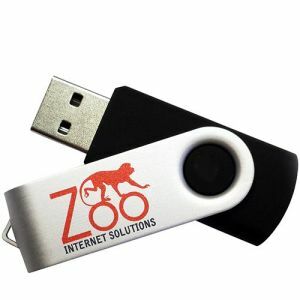 They offer storage space for important files or documents and allow your customers to carry them with them wherever they go, along with your company logo. 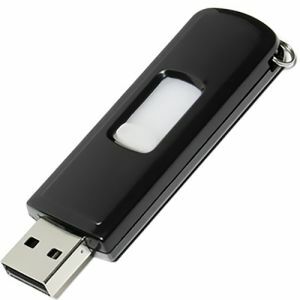 There are various styles, finishes and colours available and advancements in technology have meant that you can get a lot more storage for great low prices. 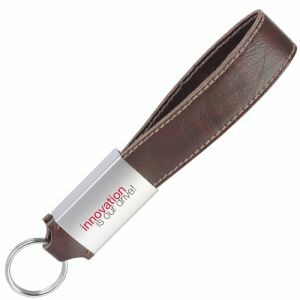 Many of our branded memory sticks are ready for printing in up to full colour with your corporate design, or even engraved on our metal USBs. 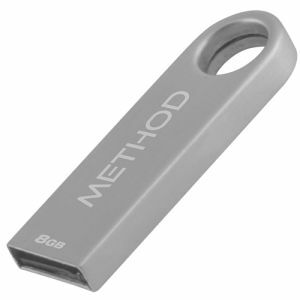 Complete with memory sizes from 128MB to 64GB, depending on the model. 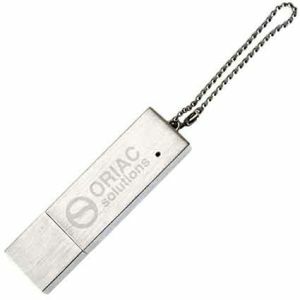 With such practicality and perceived value, they are certain to give your company the best opportunity of being noticed. 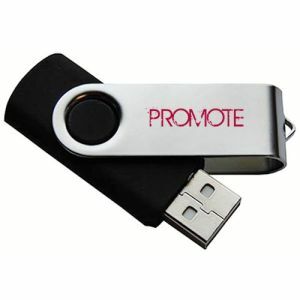 Want to invest in memorable business gifts and advertising campaigns that will stay in your clients’ minds? 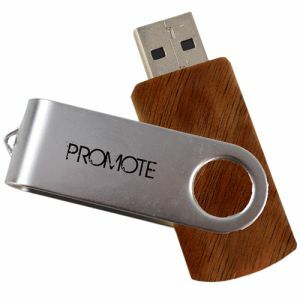 Personalised USB sticks with their varied designs but inherent usefulness are certain to keep your company logo or marketing campaign message on prime display with every use. 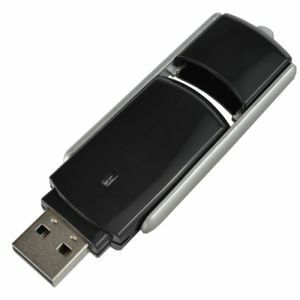 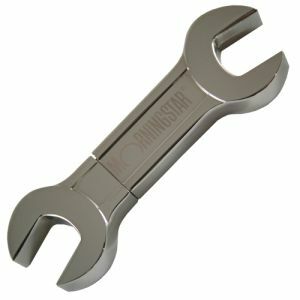 The demand for NAND chips (integral components for a variety of devices including smartphones, tablet PCs and computers around the world) as well as exchange rate fluctuations mean that unfortunately, prices of branded USB sticks do fluctuate daily. 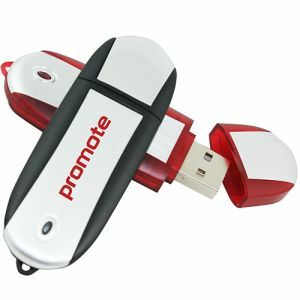 However, we always strive to guarantee prices until the end of the week they are issued. 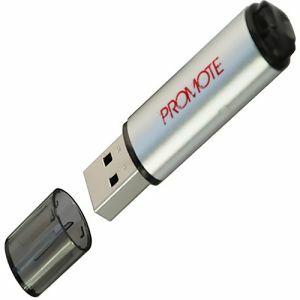 We also offer rapid 1-hour quotes to ensure the fluctuations disturb the planning of your marketing campaigns as little as possible. 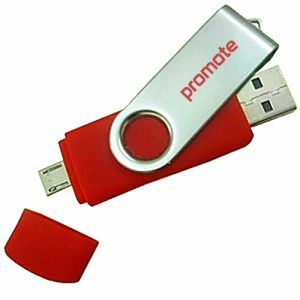 We have spent years building relationships with suppliers to ensure we can obtain the lowest possible promotional USB prices for you in the UK. 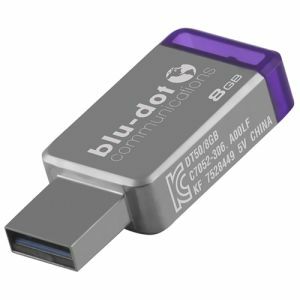 If you’re unsure of where to start, our best sellers are tried and tested customer favourites you can rely on. 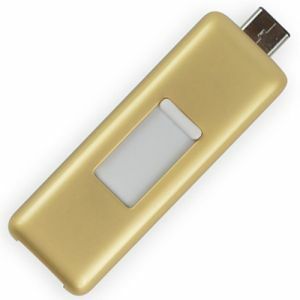 Our best-selling branded USB Flashdrive Twist is our most popular memory stick. 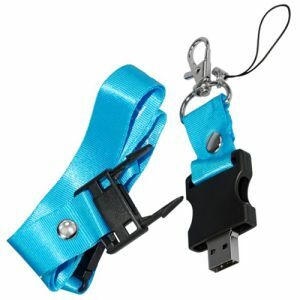 The swivel metal section protects the connector in lieu of a cap, so you’ll never lose a USB cap again. 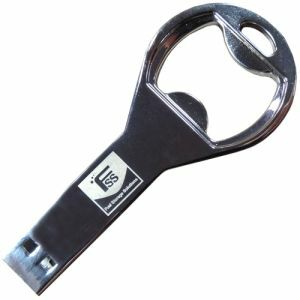 Able to be engraved or printed to suit your promotional needs, they’re perfect for all marketing opportunities, whatever industry you work in and are great as gifts for office workers, schools, colleges and university students. 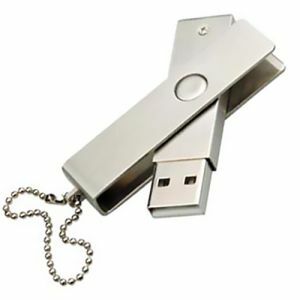 Perhaps you have a tight deadline and so delivery time is of the utmost importance? 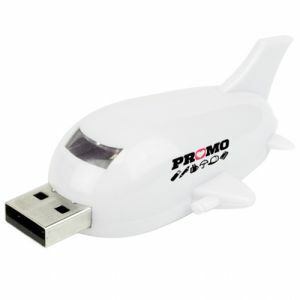 We have a range of express UK branded memory sticks available for dispatch in as little as 48 hours! 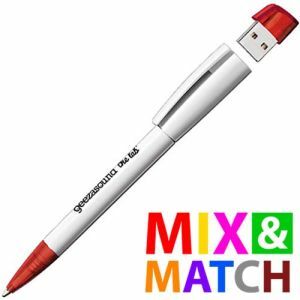 Print with your design for maximum advertising in double time. 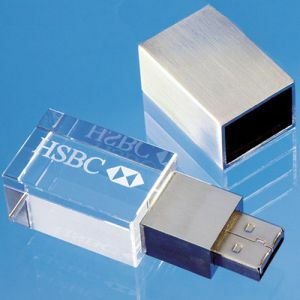 Our express USBs are all printed in the UK at the lowest prices available to ensure you still get the best possible deal. 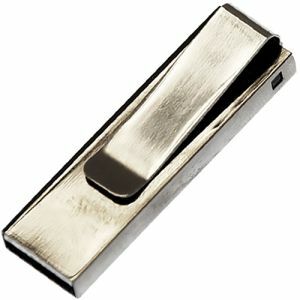 Or if design is what matters most, we have a host of different shapes available to suit all your requirements. 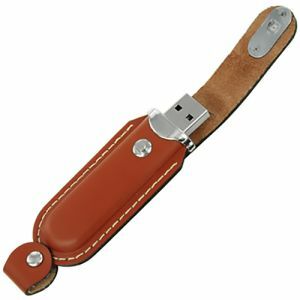 The USB Super Flat Flashdrive has a compact, minimalist design whereas our Credit Card USB are slimline to fit easily into wallets, bags and pockets, or even make great companions to conference folders with business card slots. 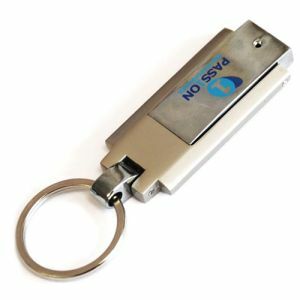 A lot of our models even have built-in loops or holes for easy attachment to lanyards and keyrings and promoting on the move. 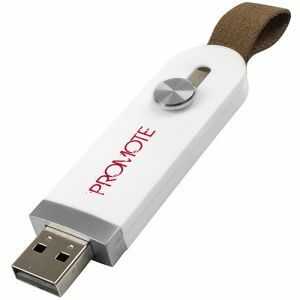 If you like the idea of personalised USB sticks as mobile advertising opportunities, our printed USB Silicone Wristbands can be easily clipped onto your wrist to display your company logo to all passers-by. 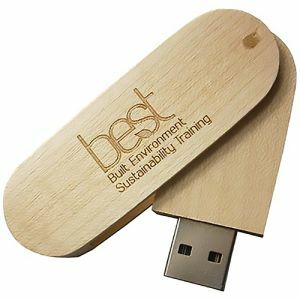 Not only suitable for students at colleges and universities, but they’re also perfect for trade shows, exhibitions or conferences. 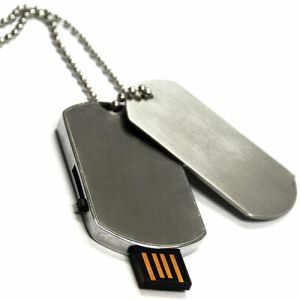 When worn by staff, or even clients, they will not only keep important data close at hand, but also get your message seen by more eyes than you initially thought possible. 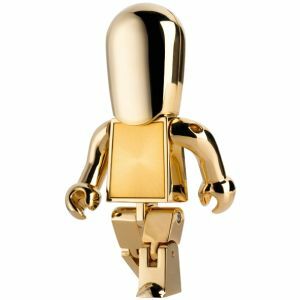 Work in the lighting industry? 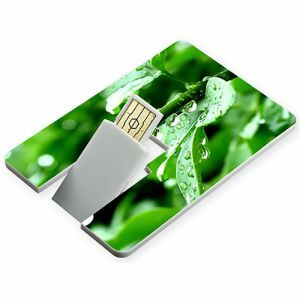 Are you a creative, web or graphic designer? 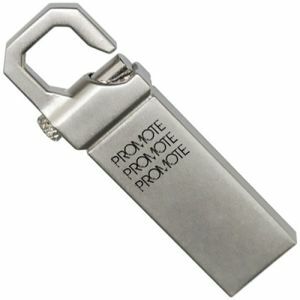 Maybe you’re looking to raise awareness about saving energy or even just promote new bright ideas? 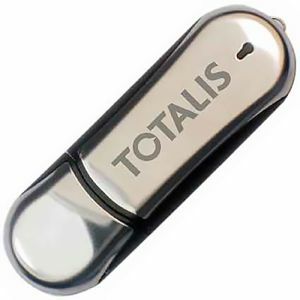 If so, our corporate Light Bulb Memory Sticks are certain to make people stop and stare. 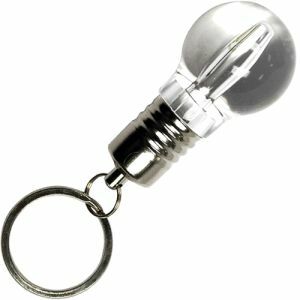 Print your logo on the side and watch the light bulb shine when it’s in use, a novel and eye-catching take on a useful promotional product. 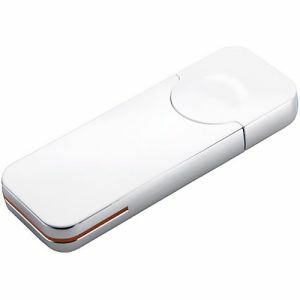 There are countless innovative shapes available. 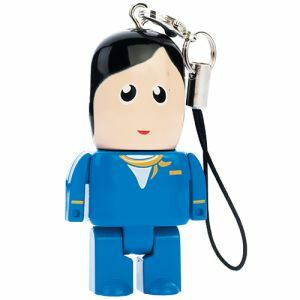 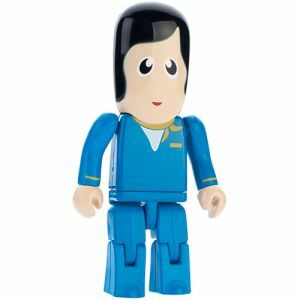 We also have personalised USB sticks in the shape of keys for the estate agents and building contractors or aeroplane shaped branded USBs for pilots and holiday companies. 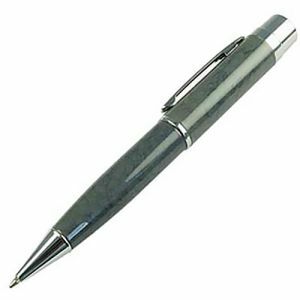 Whatever your business we’re certain to have something to suit you. 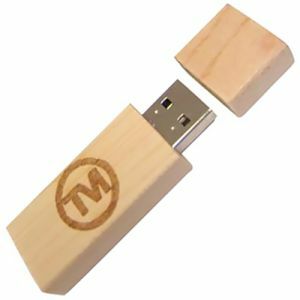 If you can’t find the exact design you’re after or want something truly unique, we have the ability to make branded memory sticks in any shape you like. 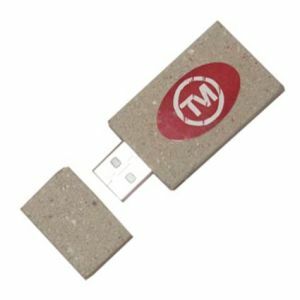 Moulded in your design of choice, our bespoke USBs provide an invaluable opportunity to promote your corporate image in a way completely tailored to you. 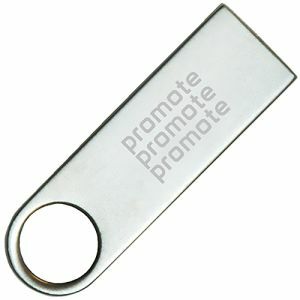 Great for advertising new products, mascots, upcoming events and more. 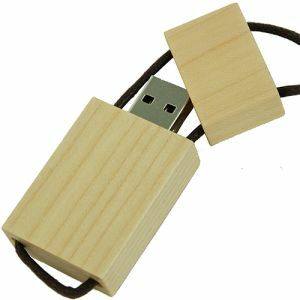 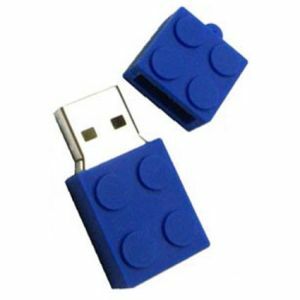 Whatever shape or size you choose, make sure your clients remember you with a portable, practical branded USB Memory Stick.